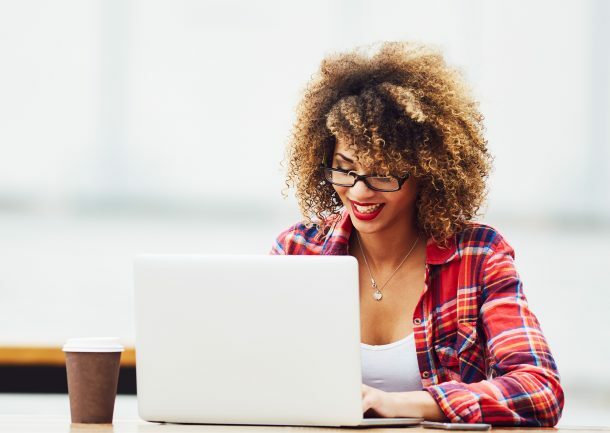 Consumers nowadays are much smarter when it comes to spending their money – which is why they always try to demand as much information as they can about a product, service, or a company before making any commitment. This is where a well-designed and informative brochure – crafted with the help of a professional graphic designer and copy writer – can be of great help. Brochures have always been one of the most economical and effectual printed material you can (and should) include in your arsenal of marketing tools. Aside from these, brochures can reach a wide range of your target audience considering that you can place them on your office’s lobby, in mailboxes, windows, and other similar places. If you have enough marketing budget left after hiring a copy writer and a graphic designer in QLD, you can have people hand them out in the streets for you. 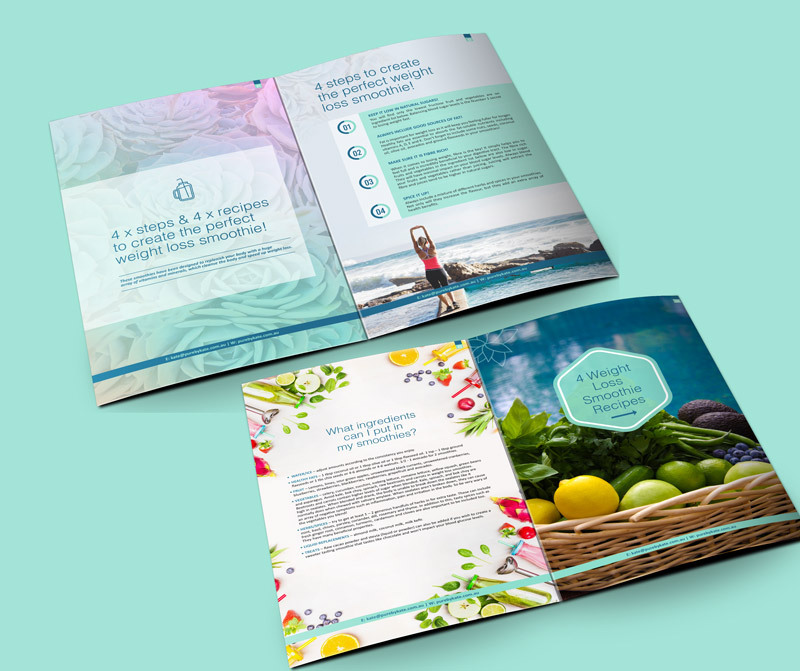 There are many different factors that contribute to the overall effectiveness and success of a brochure – the brochure design, the content, the lay-out, even the kind of paper you choose to use is an important consideration. However, if there is one factor that you should pay special attention to, it would be your target audience – the people who will be picking up and reading your brochures. Before you start calling a graphic designer in Gold Coast or a copy writer for your brochure, take a moment to think about your target audience. This is crucial since knowing and understanding your customers and their needs and wants will help you build a solid foundation for your brochure design. What kind of appeal will make them take notice of my brochure and read it? What will make them want to continue reading it? Why point of call will stand out making them not hesitate to say ‘yes I want this’? What can my product or service do for them or give them? Will my product or service solve an important problem for them? If you don’t know the answers to these questions, then there is basically no way that you can start making an effective brochure. You need the answers to these questions integrated into your brochure to really make an effective call out. In such a case, go talk to your sales team. Being the frontliners of your business, they should have a fairly good idea of what the possible answers may be. If not, then you’re going to have to spend some time talking to your customers and clients and finding the answers out yourself. In many cases, you will find that the answers to these questions will markedly influence the final outcome of your brochure design. TIP: Use Monkey Survey, a free survey tool that can be emailed and posted onto social media for your clients and customers to help you out with these important and essential questions. Link to Monkey Survey here. Brochures are excellent ways of passing out detailed information about your business as it can contain practically everything you want it to – from your company profile to the features of your products and more. Now, don’t go about committing the mistake of putting too much information in your brochure though. It is key that you remember what points to focus on, and how to properly convey these concepts to your target audience, which all boils down to excellent copy writing and intelligent brochure design. And of course, sticking to 1 subject. REMEMBER: We are in an age where technology is making us lazier (let’s be honest). So people won’t read your 5 page brochure. Keep text to a minimum and utilise graphics to draw attention. Infographics are a great way to do this!